PO Box 251, Al Khobar-31952, Saudi Arabia. 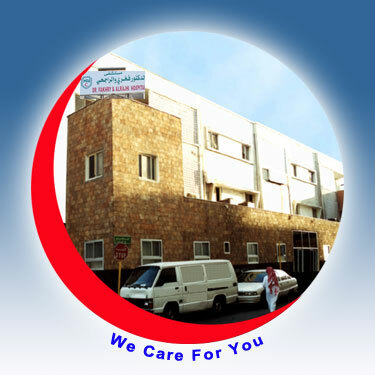 Medical Services Contractor to Saudi Aramco from 1974 onwards. Medical Services Contractor to Saudi Electricity Company (SEC)- Providing qualified Physicians and Paramedical Staff and supportive personnel to assist SEC-EOA operations.